Reaching the lost of downtown Los Angeles one person at a time. One At A Time is a Christian ministry located in downtown Los Angeles ministering to the homeless in the immediate area of Skid Row. 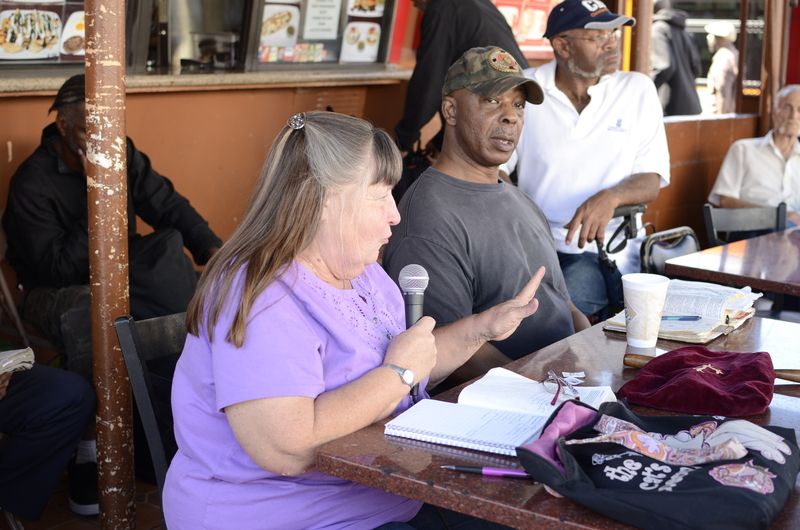 One At A Time brings God's Word to the homeless people and has a monthly church service held at the Corner Cafe in Los Angeles. 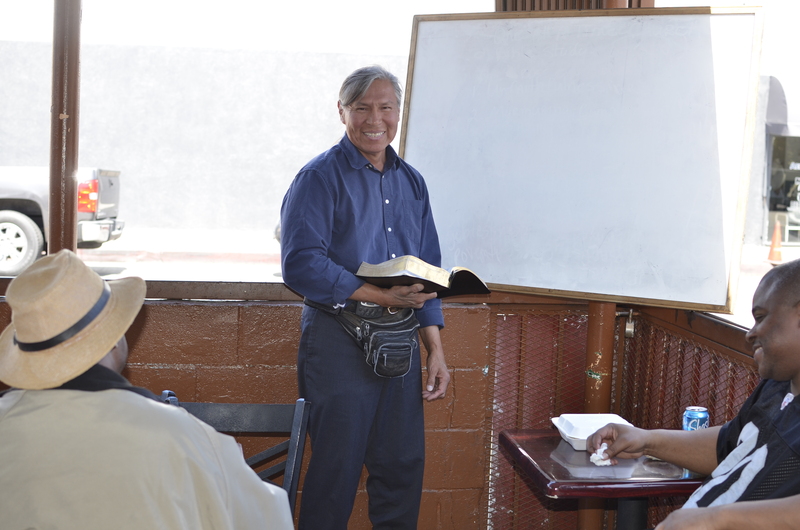 There is also a weekly Bible study available also held at the Corner Cafe. 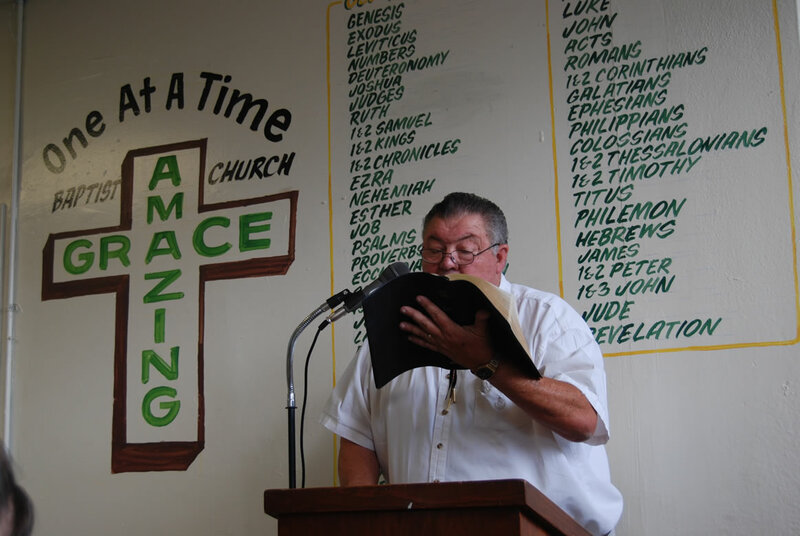 For more information about this ministry, or to see how you can help, see our links below.